The Westin Hotel in Fort Lauderdale FL is across from the beach. 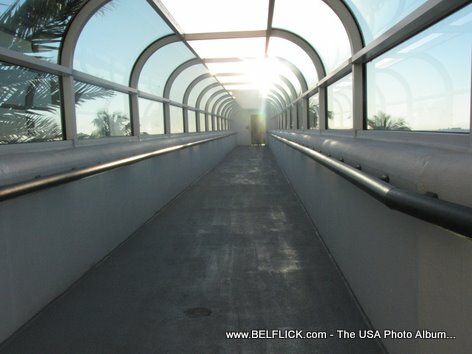 you can straight go to the beach by going over State Road A1A / Fort Lauderdale Beach Boulevard using this overpass. Photo taken on my last vacation to Fort Lauderdale Beach Florida.